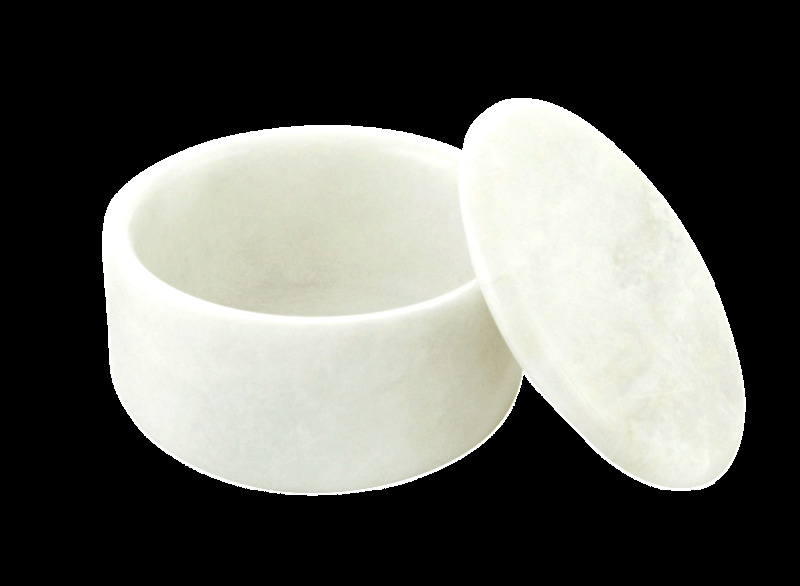 Large Covered Marble Shave Bowl in Opaque White. Colonel Conk 3 3/4 oz. shave soap is included.